Here’s a decent Verizon deal for you – port your number over from another carrier, bring your own device, and Verizon will hand you $250. The deal is running all month, but it’s pretty simple stuff. If you decide to make your way to Verizon and bring your own phone that works on their network, you’ll port your number in, choose a postpaid plan (Go, Beyond, or Above Unlimited), and then keep the device you brought activated for 45 consecutive days. You will need to submit for redemption on the $250 during the first 30 days, though. Also, Verizon wants you to keep service active for 6 months. If you do all of those things, Verizon will send you a $250 prepaid MasterCard within 8 weeks. Which phones work on Verizon that you’d bring from another carrier? 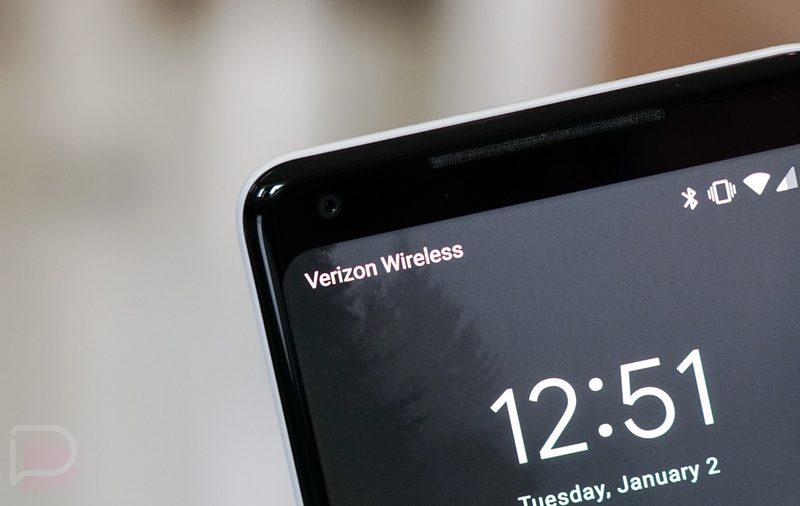 That’s tough to say, but phones like the Pixel 3, Galaxy S10 family, and most of the Motorola phones you can pick-up on the cheap at Amazon all work at Verizon. To get the full instructions on how to get your $250, hit up that link below.